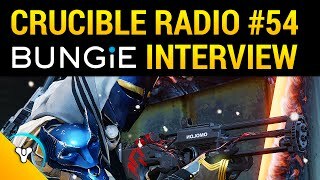 Welcome to part two of Crucible Radio’s interview with Bungie sandbox developers Jon, Greg and Grant. 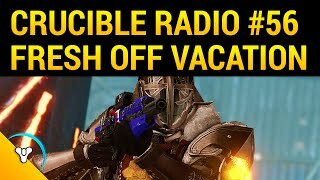 Continuing on from last week, we’ll go more in depth on weapon and subclass tuning, and then hear some stats about weapon usage amongst players. Enjoy!